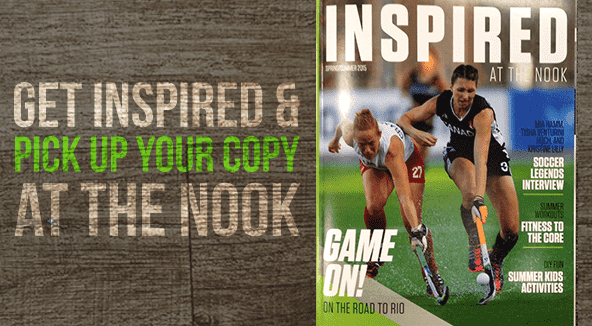 Inspired at The Nook is a free magazine for people who want to live happier, healthier, more active lifestyles, brought to you by Spooky Nook Sports in Manheim, Pennsylvania. Become inspired and motivated to be the best version of you. Share your photos and experiences at Spooky Nook Sports through #InspiredatTheNook Instagram and Facebook. You might just end up in our next issue!